HyCO is hydrogen, carbon monoxide or both. It can either be called HyCO or Syngas. 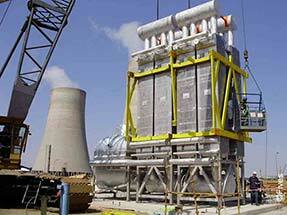 HyCO units allow the production of these gases that are widely used in various industries. Hydrogen is used in the electronics, foods, glass and refining industries. Carbon monoxide gas is used for production of chemicals. A mixture of hydrogen and carbon monoxide serves the production of alcohols and aldehydes. 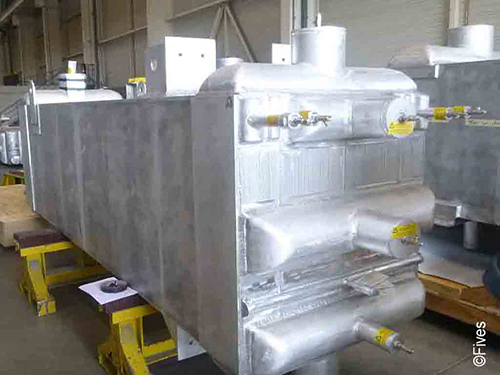 Numerous worldwide HyCO production plants use Fives brazed heat exchangers and cryogenic pumps. 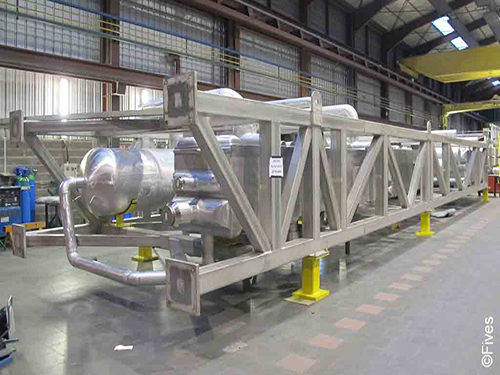 This equipment, which can integrate a large number of streams into the same cryogenic unit, is perfectly dedicated to HyCO. 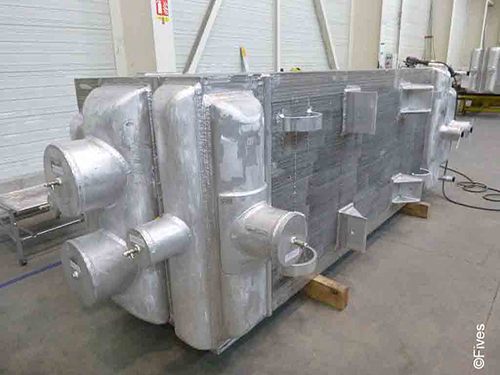 Renowned for high quality and reliable products, Fives provides ultimate performance cryogenic pumps and brazed heat exchangers with various dimensions thanks to state of the art facilities in France, China and Switzerland. These plants also offer large volumes of production and seamless logistics and transportation for worldwide delivery.